Building up your professional makeup kit is an ongoing process. With so many products on the market, it can be a very daunting job knowing what to have in your kit, and also knowing what products actually work and will last for you and most importantly work for your clients. I have recommended vast products in all the modules included in my courses, in this free content, I am going to list exactly what you need in your kit to start you off on your professional makeup journey. Now building up your kit does not have to be expensive, spend time researching products and seeing what will work best for you and your clients. Over time you will learn what works well and you will keep re using certain products. Spend most money on base work, such as foundation, concealers, skincare and eye shadows. Products such as lipsticks, lip glosses and blushers can be done on a much cheaper level. Always make sure the pigments you choose are highly pigmented, a good way to make sure of this is to apply some to the back of your hand in store, if the colour comes out as it looks in the packaging then great, but if you have to keep applying more layers to get the colour in the pan then it is a big no no, they also maybe quite chalky if a poor quality. Also remember some eye shadows are meant to be sheer so they may not come out as well as some ore pigmented ones, but you will be able to determine this by the quality of the product by how it feels and looks. Try to buy in palette form when you can, this saves money and space in your kit. If you do end up with a lot of single lipsticks and eye shadows you can buy plastic containers from hobby craft stores and use them to store products in. I used one to melt my lipsticks into it. You can also buy palettes designed for melting lipsticks into. A great brand I know who do these are called Japonesque. 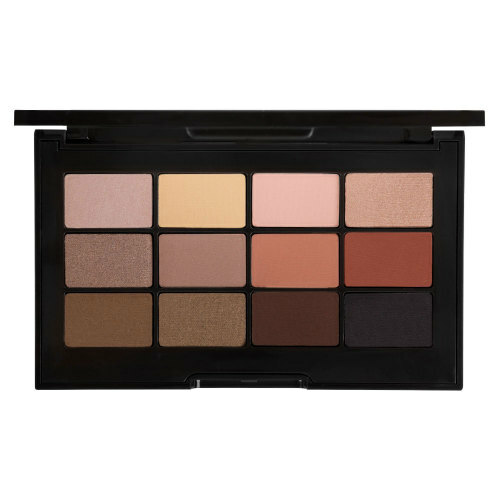 Another good brand for storing your single eye shadows in is Z Palette. So let us move onto what you will need in your professional makeup kit. Wipes – not for using on the face, but to clean hands with if they have makeup on the back of them. Or you can use anti-bacterial wipes. I would also advise to have a nail file a selection of nail varnishes and nail varnish remover. If you are on a photo shoot you may need to check the models nails and paint them accordingly. This is not always required, a naul technician maybe hired depending on the job. For most of my photo shoots I have made the nails or painted the nails. It is good to start off with a few eyeliners, I would recommend the following. If you are wishing to apply the eyeliner to the waterline do not purchase waterproof. Purchase kohl’s, creams and liquid liners. You do not need every formula in each colour. But you do for the kohl pencils. Cream eyeliners also make a great base for smoky eyes. I would get a pencil in each colour and also a palette of powders, so you can use both products together if need be. You do not need all of these at first, but overtime it is very beneficial to have a good mixture of finishes in your kit. To start off with I highly recommend mattes and creams and a couple of shimmer tones which you can use as highlighters. Be careful when purchasing matte eye shadows as a lot state they are matte but still have a sheen to them. To make sure, apply some to the back of your hand in store and hold it up to the light. If it has any sheen to it is not fully matte. Great matte eye shadows for your kit are Ben Nye, Kryolan, Jouer, Charlotte Tilbury and Tropic Makeup. Start with these shades and gradually build up so you have a good selection of warm and cool tones, along with the different textures as listed above. 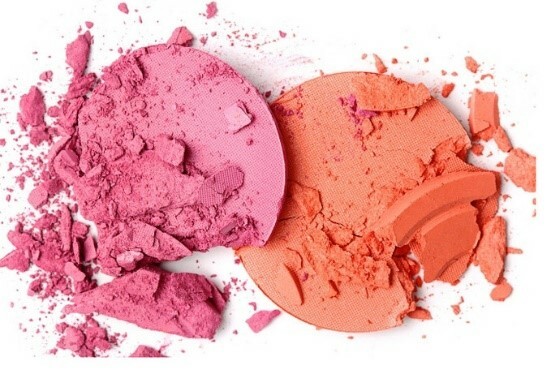 Have a few cream and powder based blushers. A nice mix of light, medium and dark tones will be best. Buy in palette form. Kryolan, Illamasqua and Jouer also do some lovely palettes. 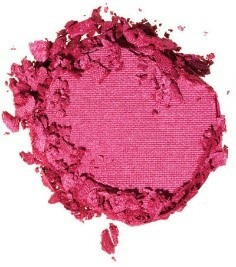 I recommend the Duo blushers from Illamasqua and Jouer. Although I use translucent on everyone, as it is invisible. Liquids – good for all skin types. I would recommend to have a mixture of water based foundations and silicone based foundations. Do not mix a water based foundation with say a silicone based primer, this will not stick, (same goes with skincare) as the silicone primer will add a thin layer over the skin not allowing any of the water based product to get through, and as a result this will sit on top of the skin. Research your products and match them accordingly. Water based foundations are good for all skins including acne prone skin. Be sure to have a good selection of different finishes to, which include semi matte, dewy/luminous or high gloss/shine. This last option is more for photo shoots, not bridal or occasion makeup. Be sure to have a good selection of concealers, ones for under the eyes and face. Under eye concealers will be much creamier than your concealers used for the face such as redness, scarring and blemishes. Concealers for the latter areas can be drier but not always. You can use some concealers both for the eyes and face, You just need to make sure they do not have brightening agents in that reflect light, if they do this will not be a good move for the face as it will highlight lines, blemishes and uneven skin.